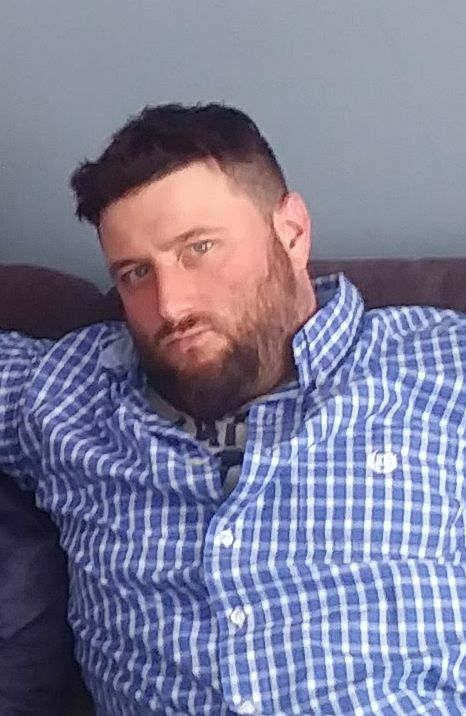 EMERSON, Nicholas J., of Weymouth, formerly of Randolph, passed away suddenly, March 16, 2019, at the age of 32. He grew up in Randolph and attended Randolph schools. He worked for a drilling company on the South Shore. Nick was dedicated to his son and his family. He also loved the N.E. Patriots. Loving father of Julien Emerson of Plymouth. Dear son of Michael W. Emerson of Weymouth and Wendy Owens of South Carolina. Dear grandson of John Owens of South Carolina. Devoted brother of Michael Emerson Jr of AZ, Haley Emerson of Marshfield, Ricky Schneider of Halifax and Benjamin Gregg of South Carolina. Also survived by many aunts, uncles and cousins. Relative and friends are respectfully invited to attend visiting hours on Thursday, March 21st, from 4:00 to 8:00 PM in the Cartwright Funeral Home, 419 North Main Street (Rt. 28), Randolph. A Funeral Service will be held on Friday, March 22nd, at 11:00 AM in the Funeral Home. Burial in St. Mary Cemetery, Randolph. In lieu of flowers, memorial contributions may be made in his name to the Alzheimer's Association,309 Waverley Oaks Rd, Waltham, MA 02452.